The biggest of the flagship trio, the Samsung Galaxy S10+ smartphone is a big step up compared to when we had the S9+ which was just a specs bump. 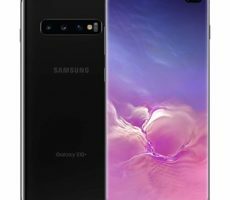 The Galaxy S10+ is a completely new device to its predecessor. Let’s take a look. 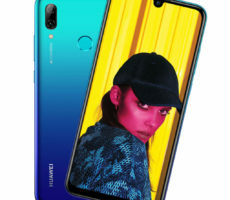 Just one year after the P20 Pro comes the much improved, new P30 Pro flagship from Huawei. This time, it comes bearing stunning camera, amazing display and the highest zoom on any smartphones. Nothing can compare to a real, full screen smartphone. 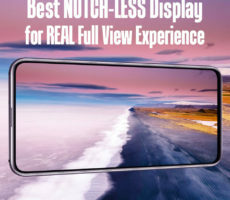 With no cut-out or notch getting in the way, you can expect a proper full view experience. That is what you get with Xiaomi Mi Mix 3. 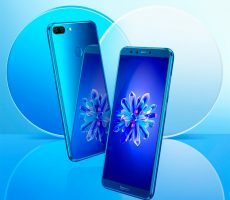 Beating the Samsung Galaxy S10 to the punch-hole cut out display the Honor View 20, but is the smartphone priced to compete with flagship beater OnePlus 6T any good? We find out. 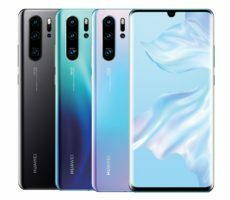 With smartphones coming out of their ears, Huawei is not going to miss out on the budget segment. The Huawei P Smart is a fully capable smartphone with a small price tag. 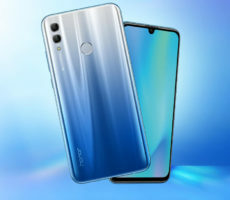 A budget entry, the Honor 10 lite has a big 6.21-inch FullView display. This is slightly bigger than the display on Galaxy S9 Plus but has a comparatively lower but still respectable Full HD+ 1080 x 2340 pixels resolution at 19.5:9 aspect ratio. 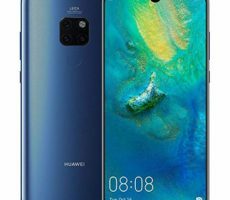 The Huawei Mate 20 and Mate 20 X comes with 6.53-inch and 7.2-inch Full View LCD display respectively each with 1080 x 2244 pixel resolution. The later being a supersized smartphone bigger than some tablets on offer. 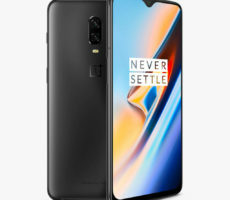 OnePlus 6T is a flagship beating smartphone known for its premium design and high performing components but costing only around half the price of leading competitors’ equivalent. Had enough of the notch getting in the way of your full screen experience. 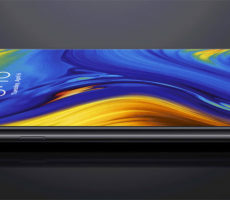 We explore new smartphones adopting a minimal notch approach in the form of U-shaped and V-shaped cut-outs. 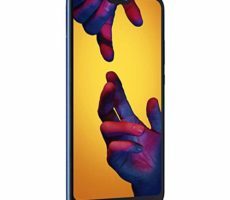 If you like the Huawei P20 and P20 Pro but could not bring yourself to pay the hefty price for it, the Huawei P20 lite is yours for less than half the price of the P20 Pro and a third cheaper than the P20. 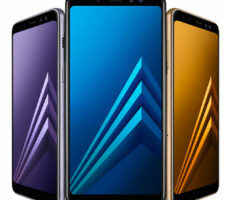 Samsung Galaxy A8 2018 is Samsung’s replacement for the Galaxy A5 2017. In Samsung’s product portfolio, the A series is Samsung’s answer to the mid-range market. It caters to those whom are looking for premium design and specifications but do not wish to spend top dollars for them. 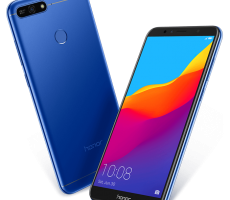 Bezel-less Full View design combined with a super big 5.7-inch display, Face Unlock and fingerprint sensors as well as Dual SIM support the Honor 7A has all the hallmark of a premium phone but comes with a small price tag. 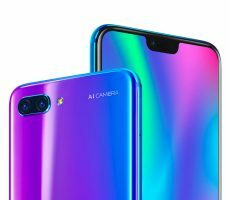 Every smartphone manufacturer has an innovative approach for their flagship phone, some choose camera, others choose infinity display, squeeze interface or special glass back treatment. 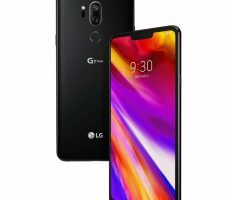 For LG, it’s the audio, screen and wide-angle camera for their G6 successor, the LG G7 ThinQ. It wasn’t that long ago that we looked at the Honor View 10. Since then many have joined the ‘notch game’ and Honor is not one to miss out. 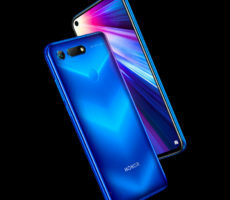 In response, they launched the Honor 10. 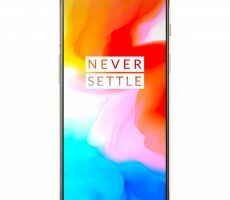 The OnePlus phones always get a nod from smartphone enthusiasts given its sky high specification but even more so for it’s low price tag. 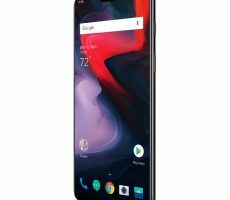 The company that prides itself as the smartphone killer is back again this time with OnePlus 6. Both budget smartphones may wear a different badge, but inside, they are the same with small feature differences which we will attempt to decipher here. 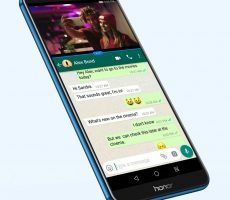 We take a good look at Huawei’s latest mid-range smartphone, Honor 7X and how it performs in everyday situation in our in-depth review.